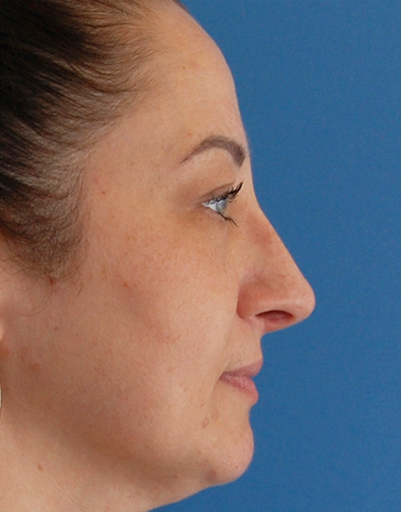 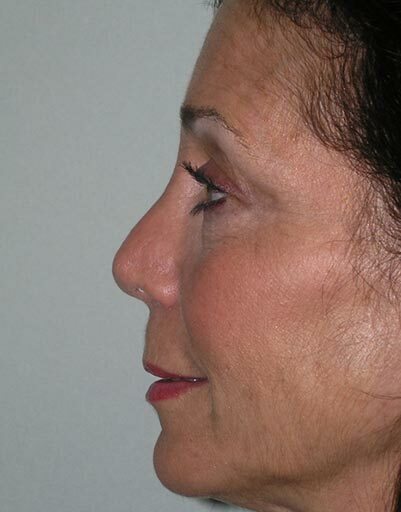 Mrs. Z. had substantial nasal deviation, breathing obstruction, and was concerned for her profile height and droopy tip. 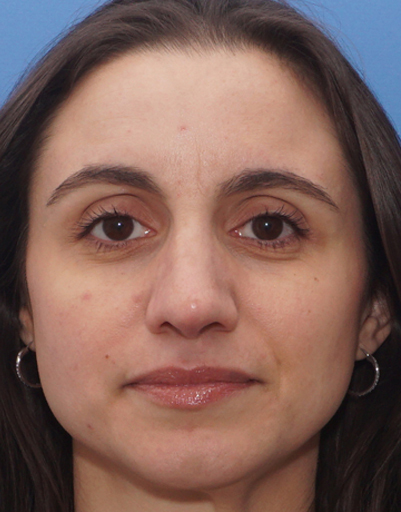 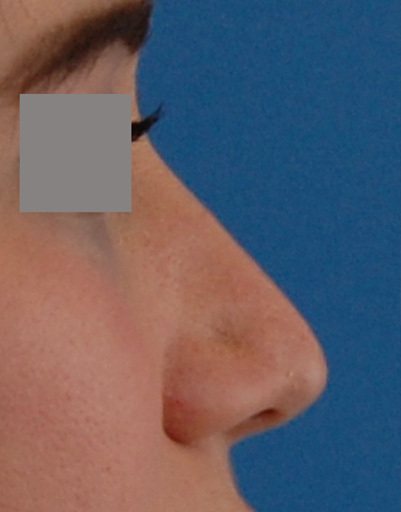 A septoplasty with right and left spreader grafts, as well as turbinate reduction opened up her airways. 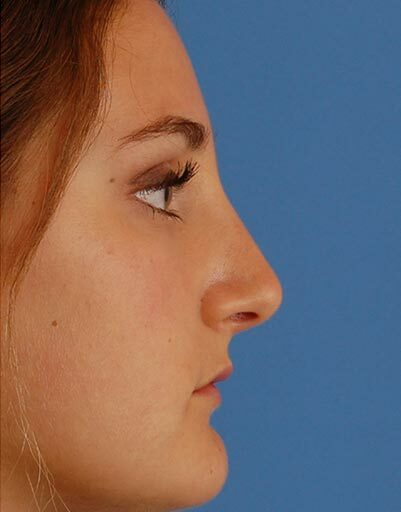 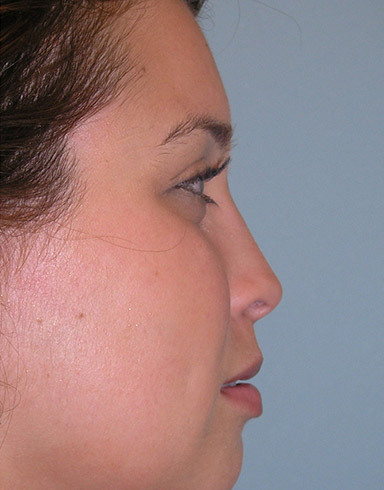 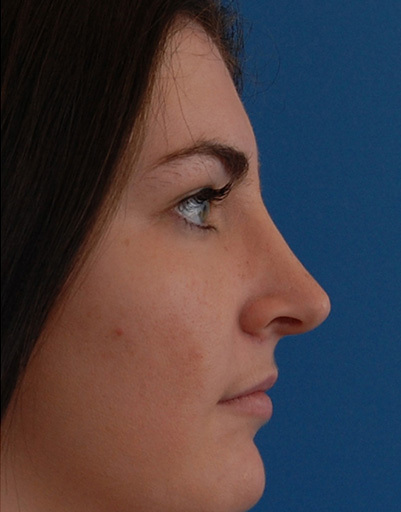 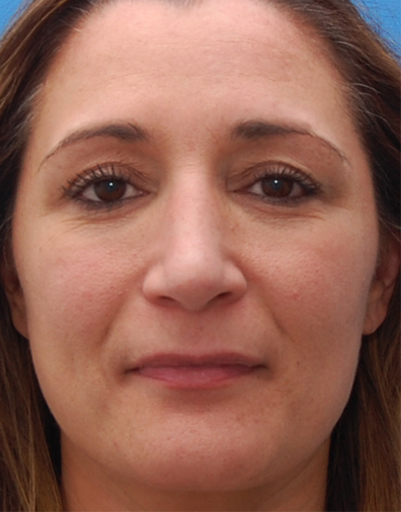 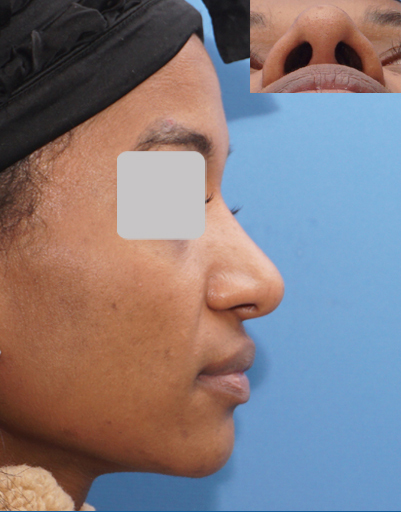 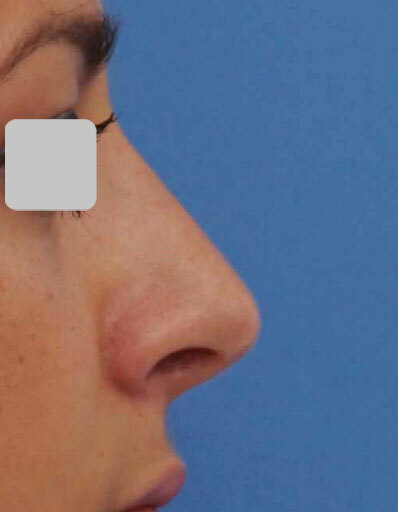 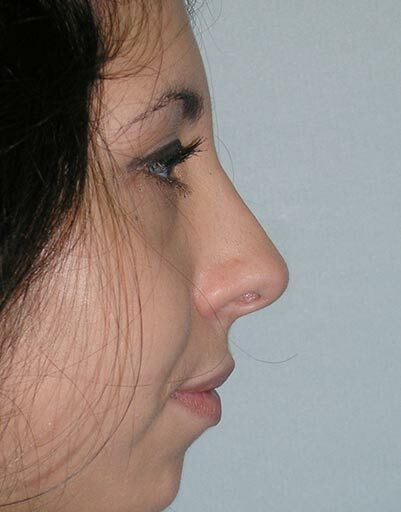 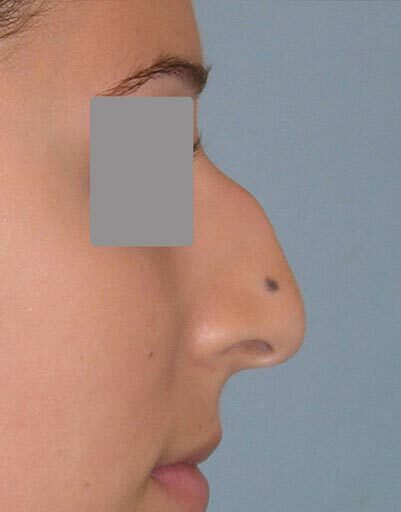 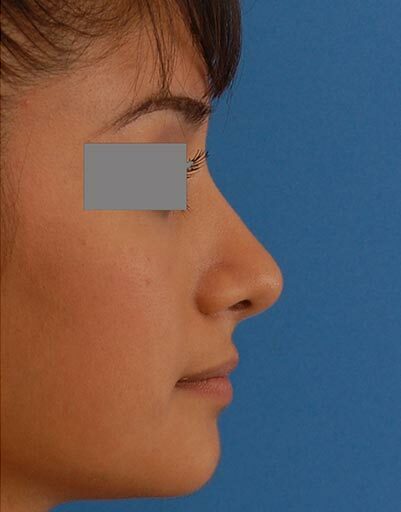 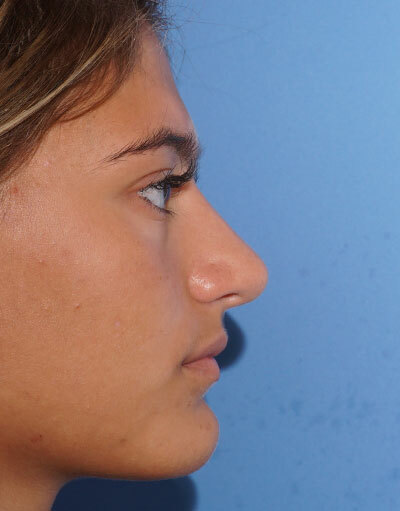 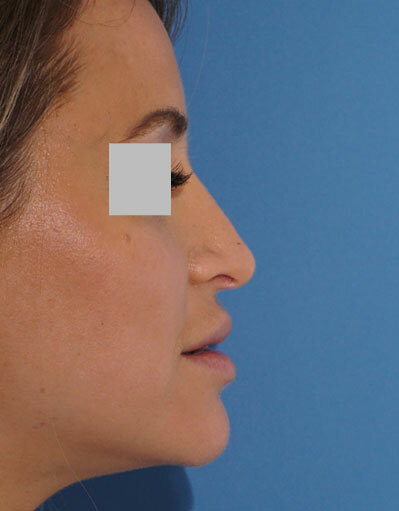 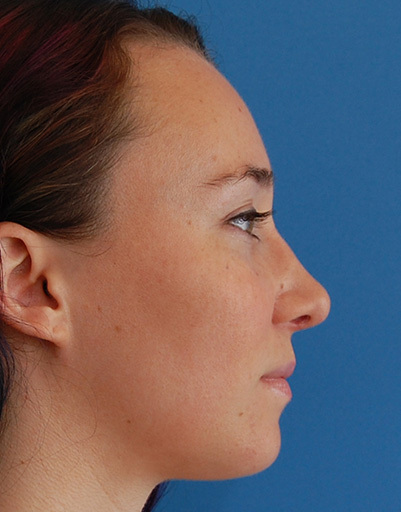 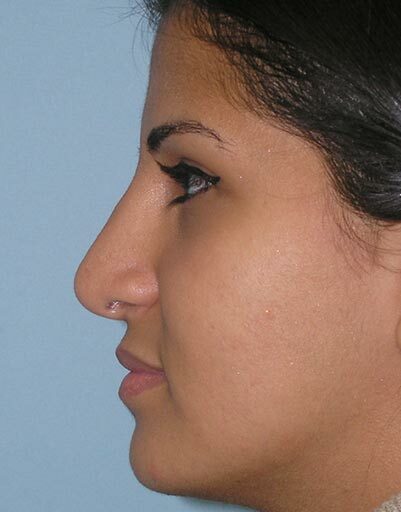 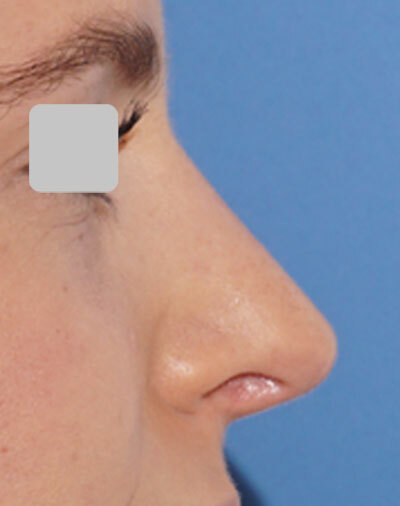 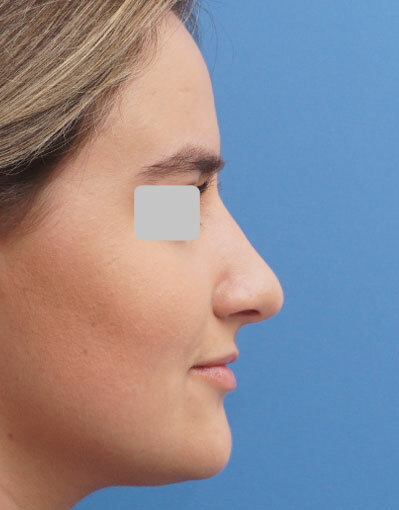 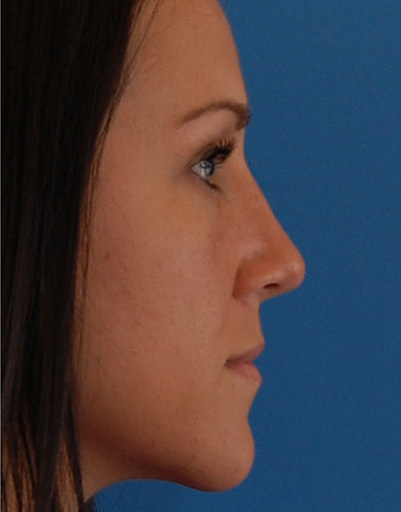 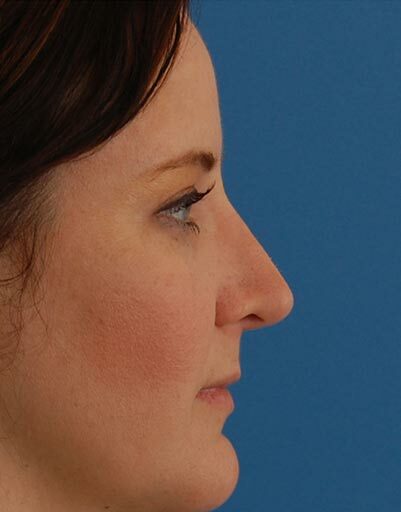 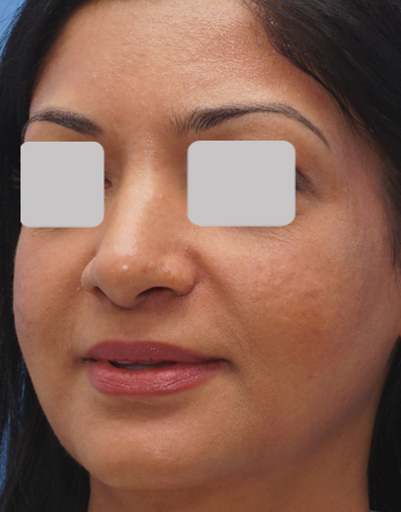 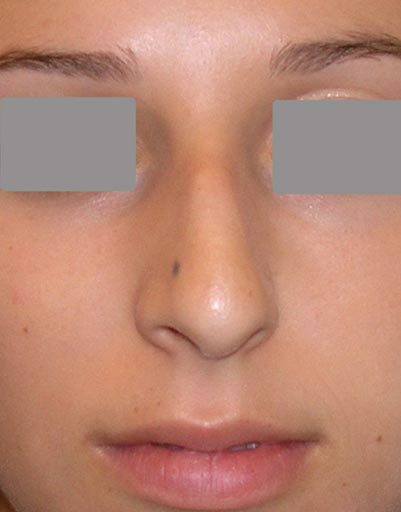 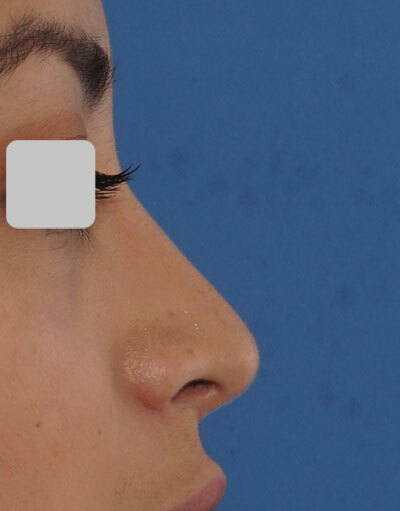 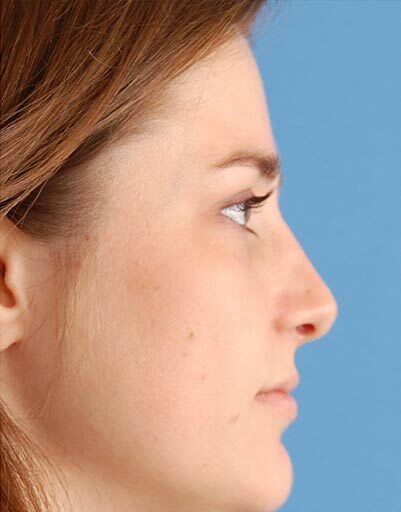 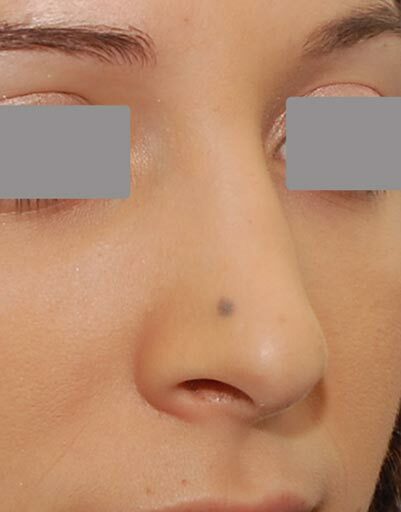 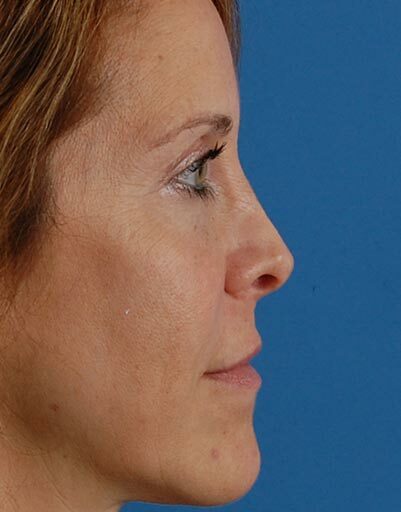 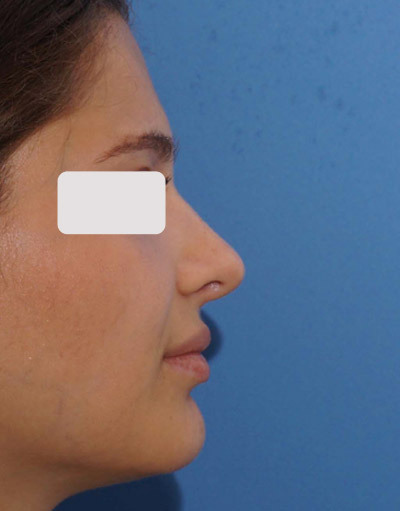 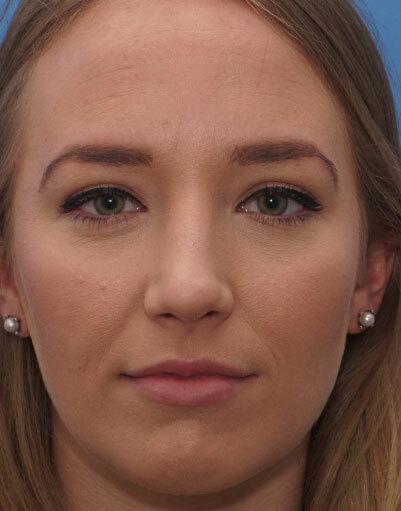 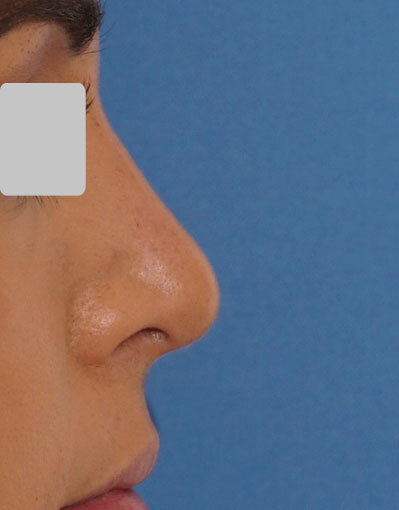 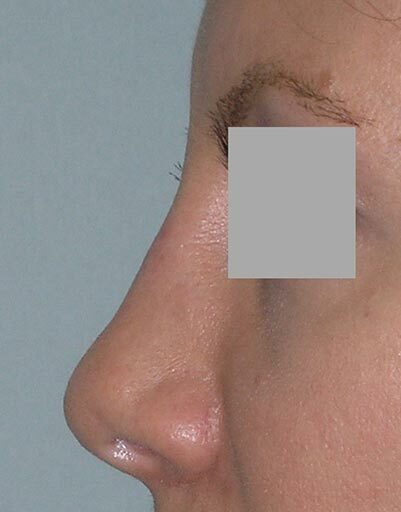 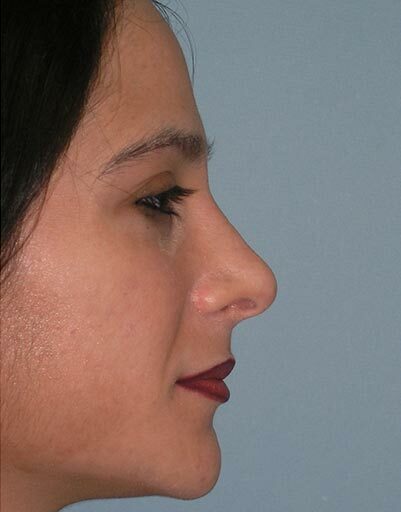 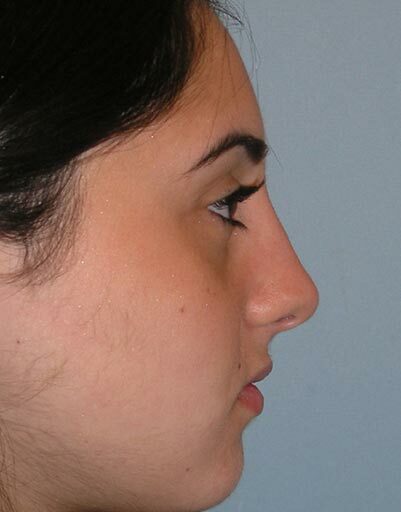 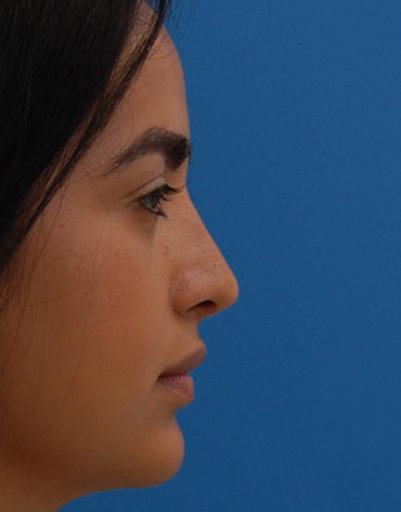 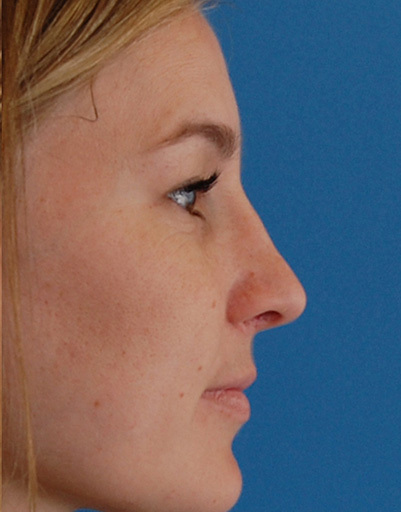 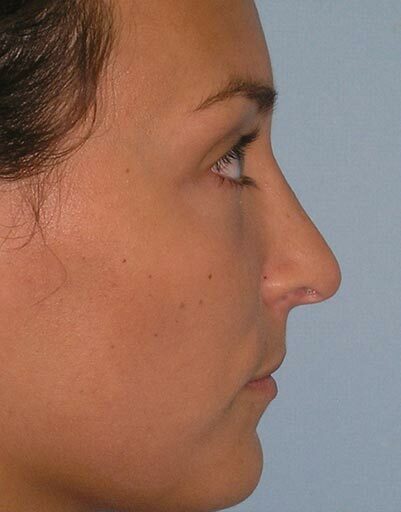 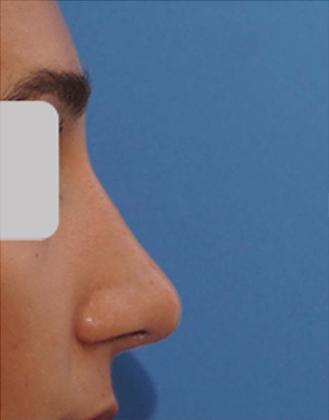 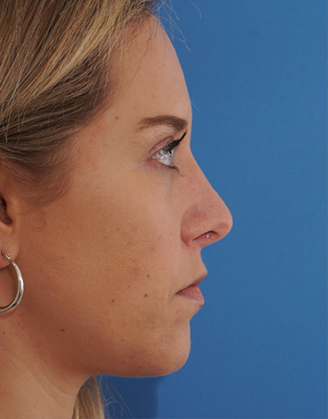 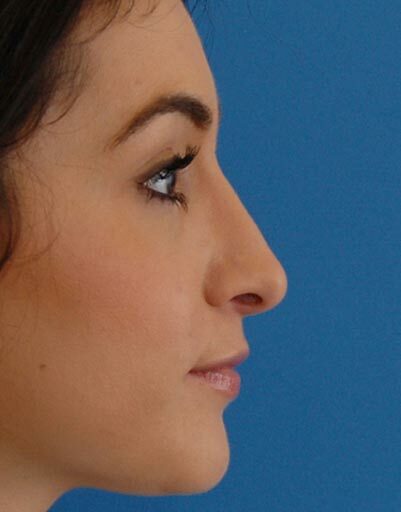 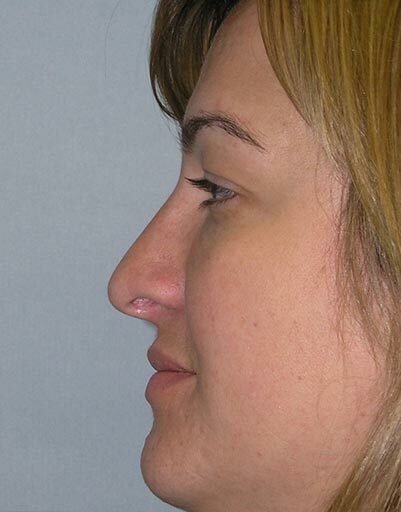 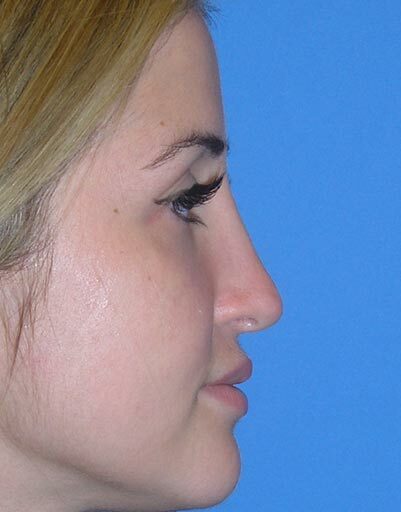 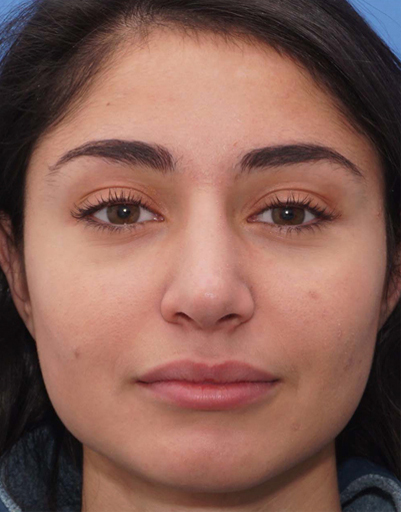 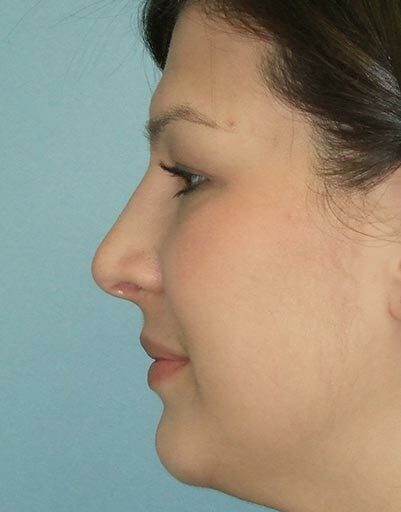 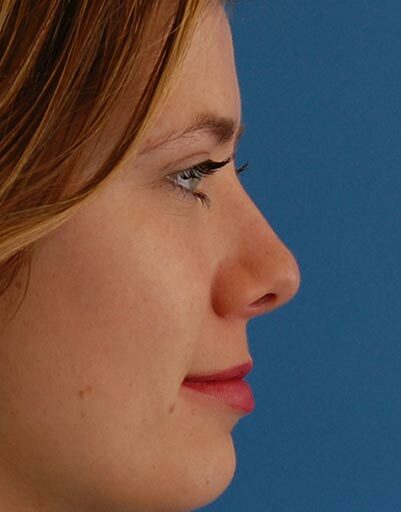 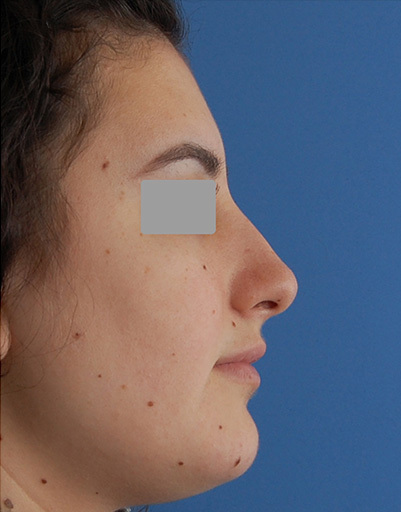 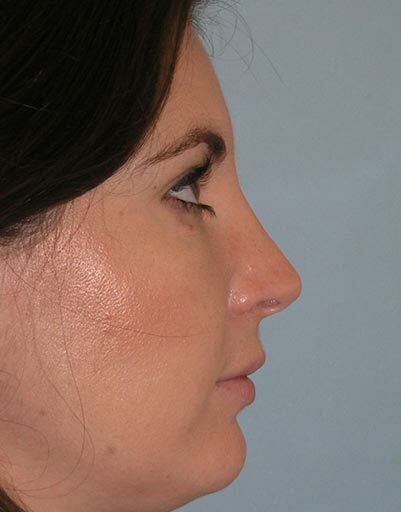 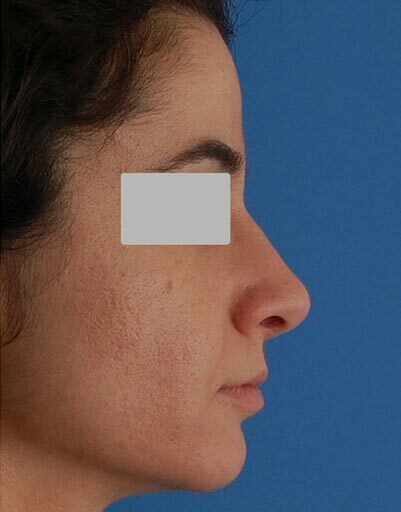 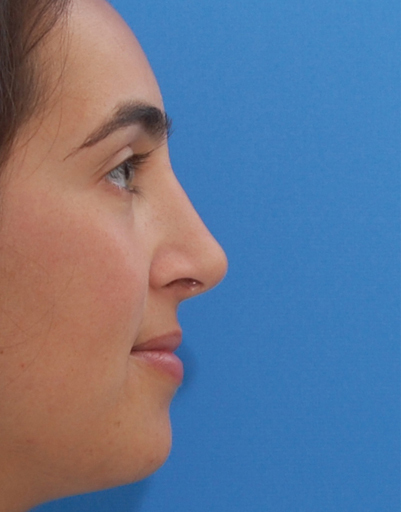 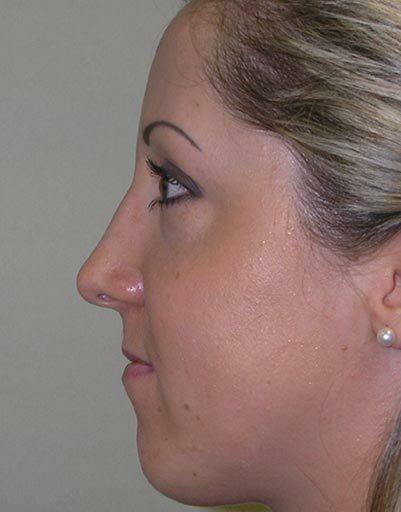 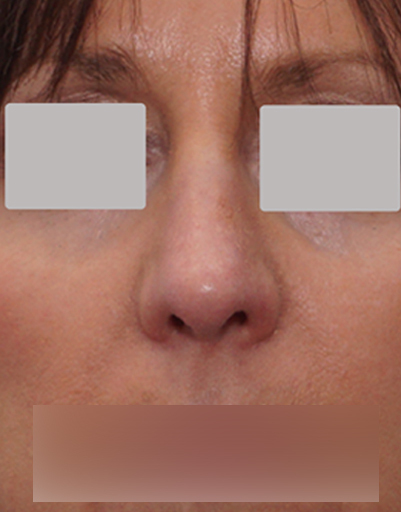 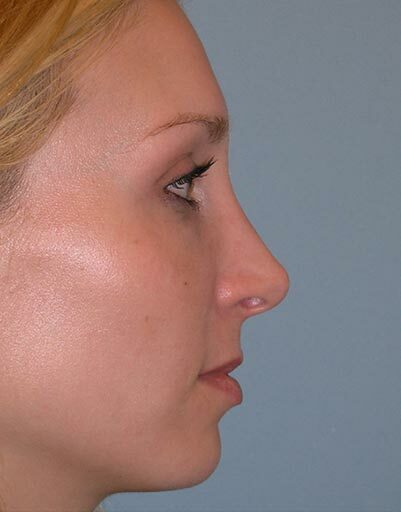 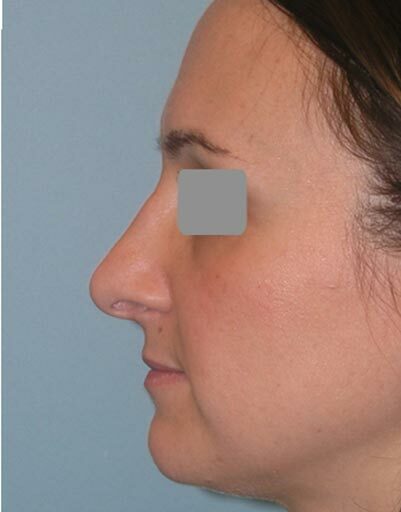 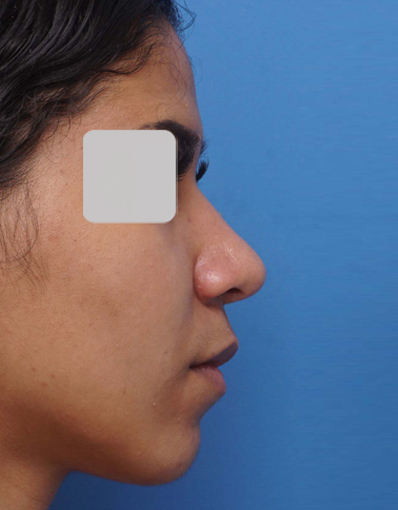 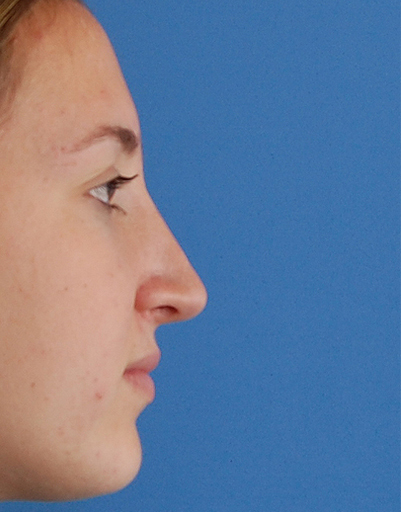 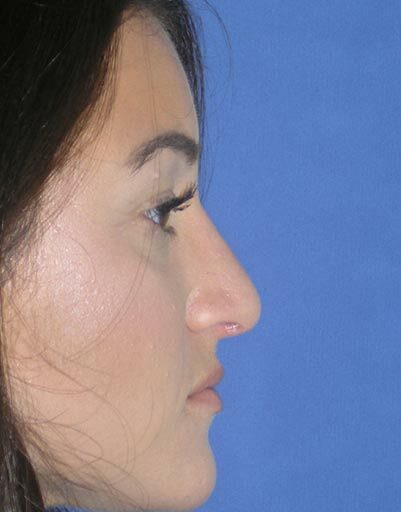 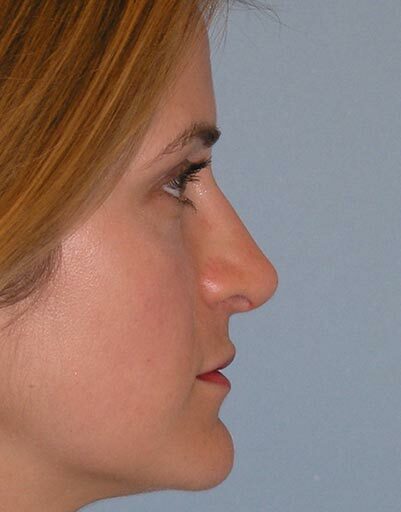 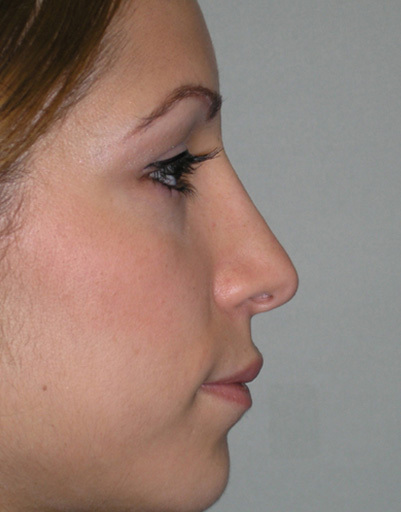 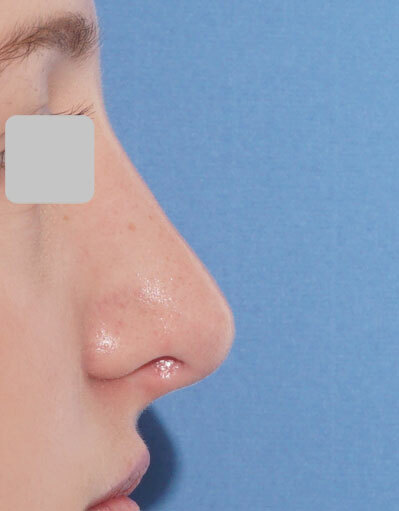 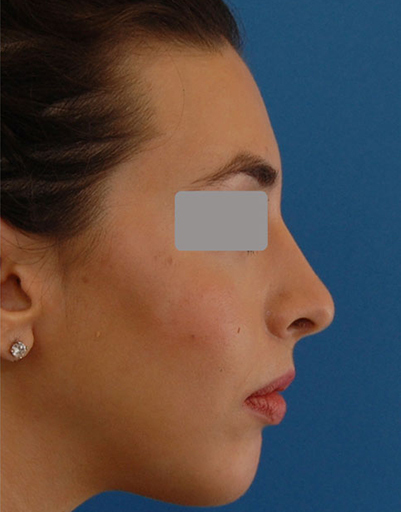 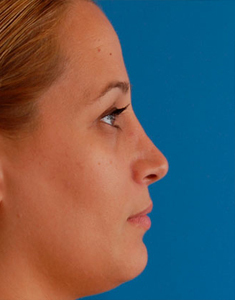 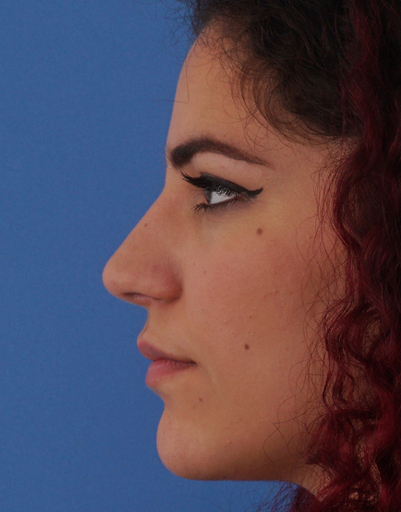 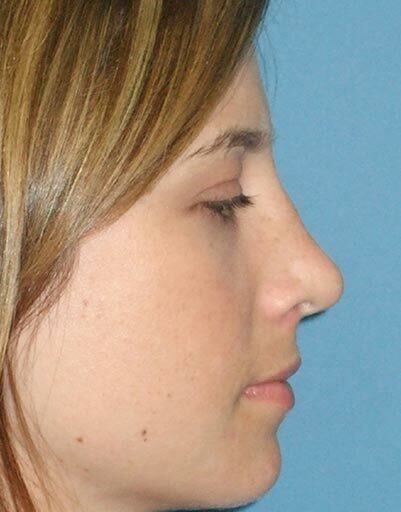 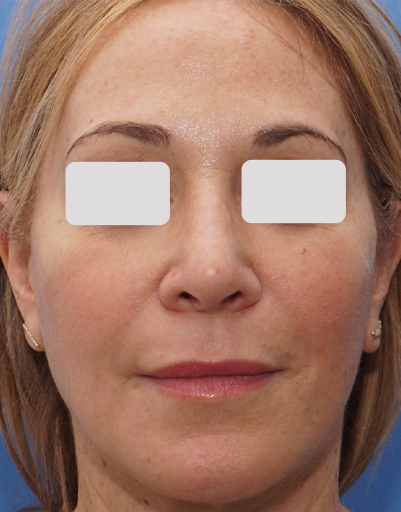 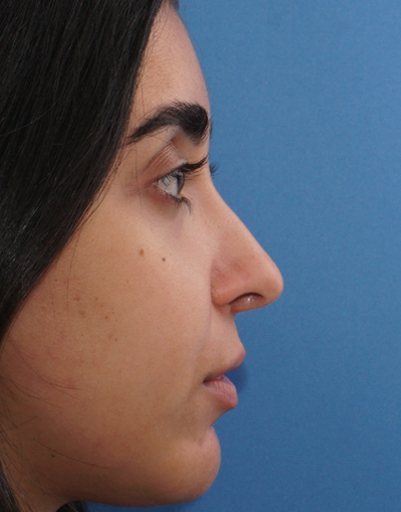 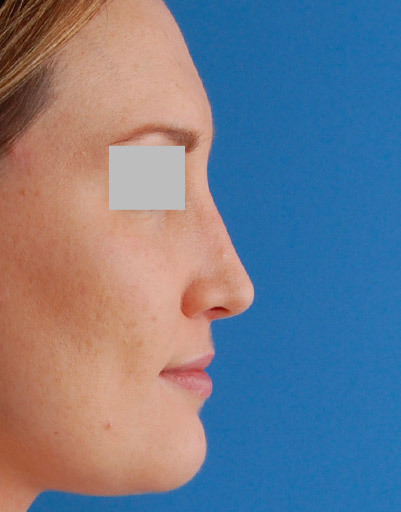 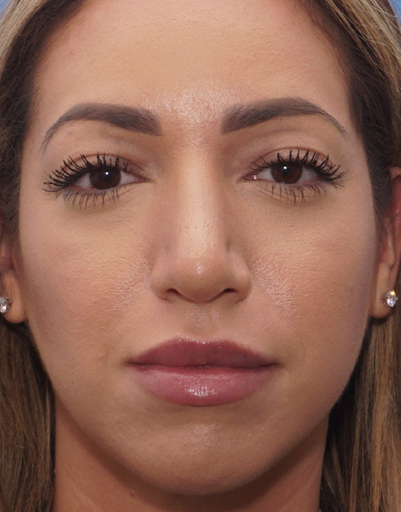 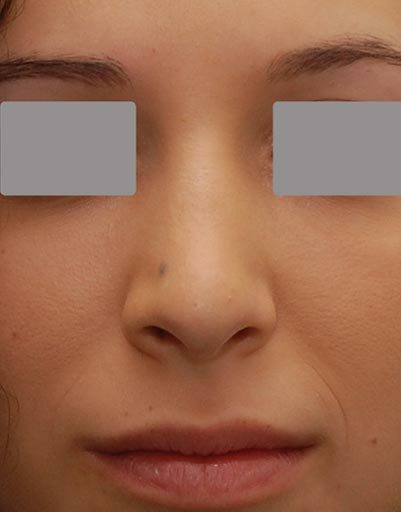 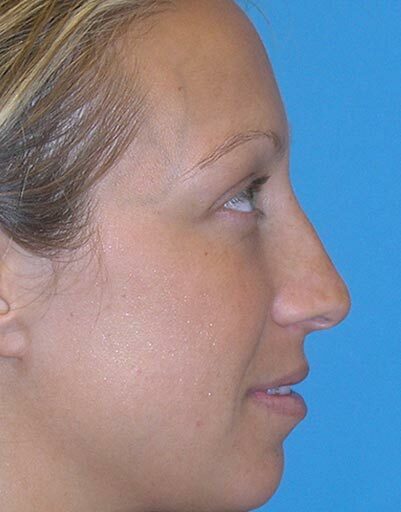 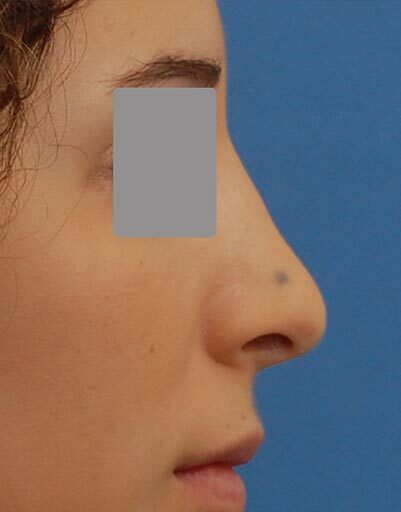 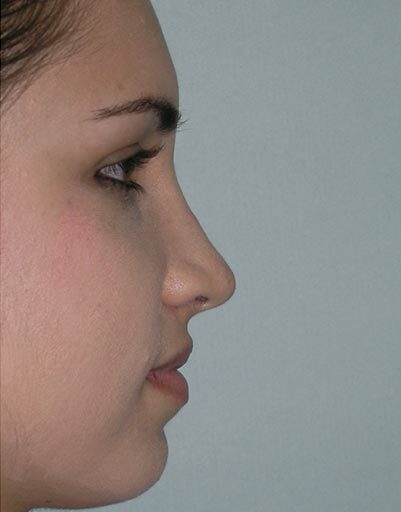 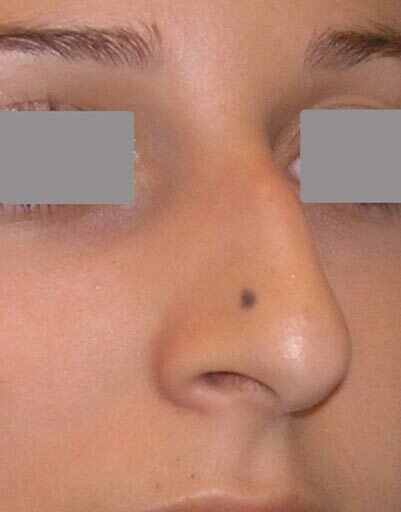 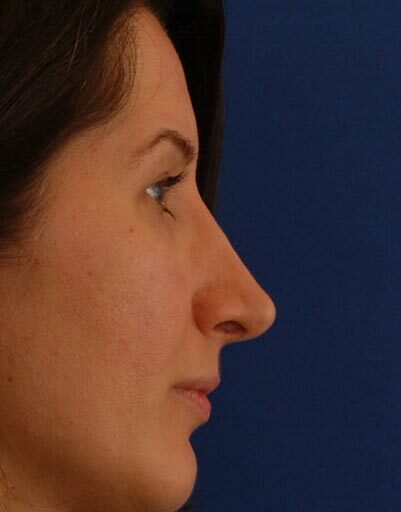 Bone straightening, profile reduction, and a right subalar graft were also performed as part of the Rhinoplasty in order to straighten her nose and produce a pleasing profile, eliminating the concern for a droopy tip. 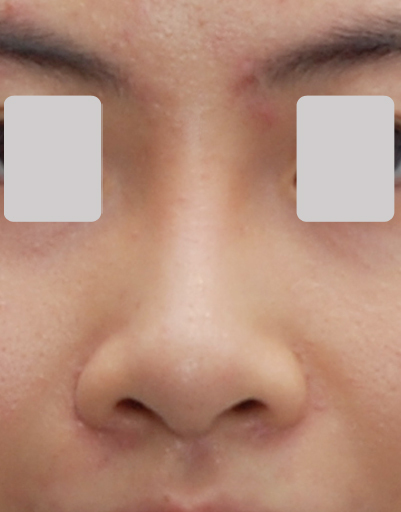 A columellar strut was placed in order to prevent loss of tip height and maintenance of projection. 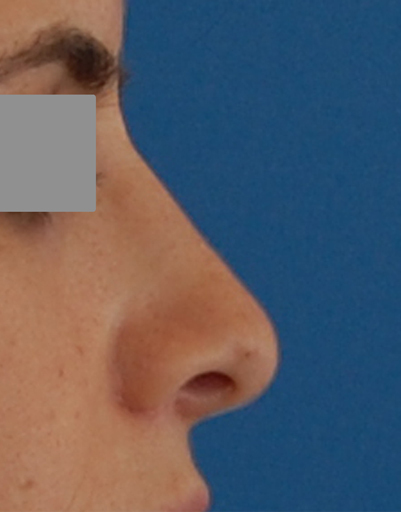 Results are shown at 1 year.